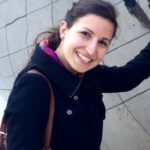 Attend Truman events to make new connections and join a regional alumni chapter to receive exclusive benefits. 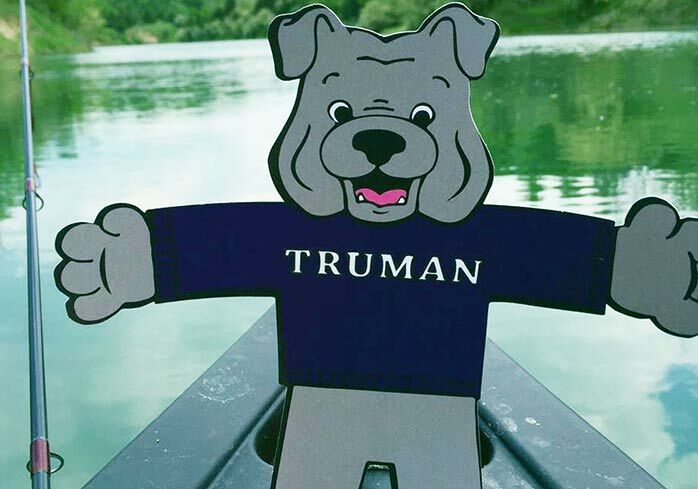 Broaden your horizons through our Alumni and Friends Group Travel Program (remember to take Flat Spike along) and stock up on Truman gear so you’re ready for Truman’s National Spirit Day. Join fellow alumni and donors in helping preserve Truman’s legacy of excellence by making a gift. 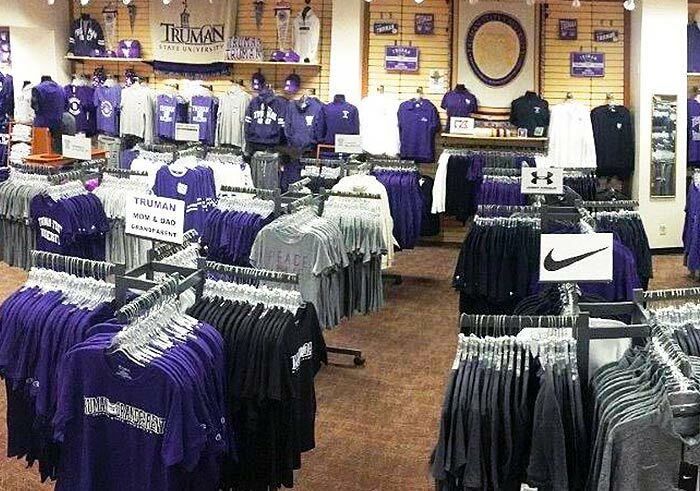 Volunteer to support the University or show support for a cause in your local community through TruCare. 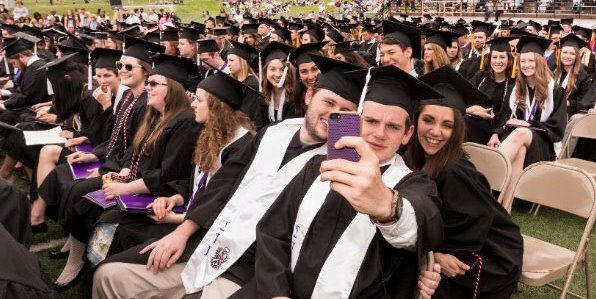 Request a transcript or replacement diploma and use the career resources available to alumni through the University Career Center. 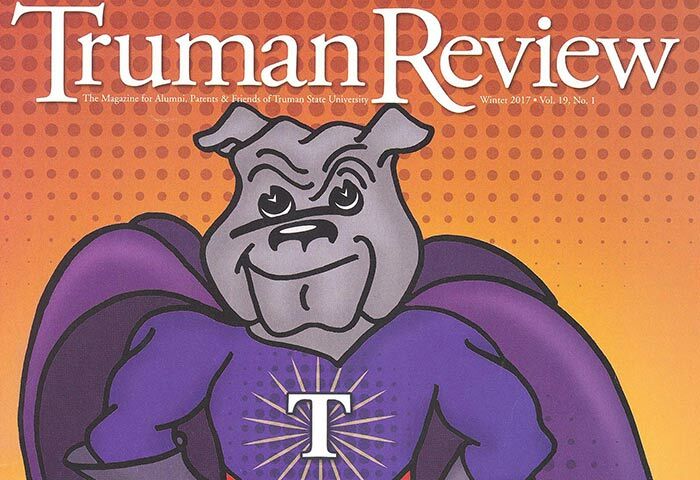 Know a great high school student who would love Truman as much as you do? Send them our way, and our Admissions Office will get in touch with them. Our students graduate with the skills and knowledge base necessary to adapt to a wide range of jobs in a rapidly changing world. 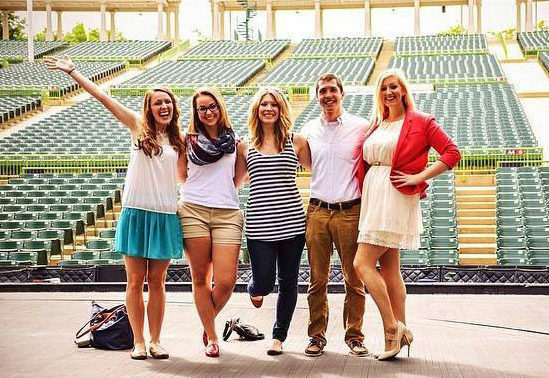 Joining an alumni chapter is undoubtedly the best way to stay involved after you graduate. 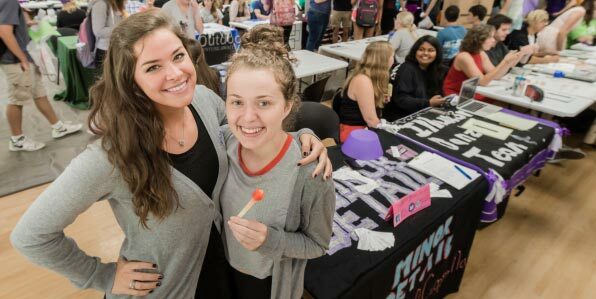 Whether you decide to help out organizing events or just attend them, I can guarantee you that you will not only have fun, but also make new friends and network with other alumni in the process!